In a politically significant move ahead of this summer’s Lok Sabha elections and 25 years after the Centre acquired 67.703 acres of land in Ayodhya, including the disputed Babri Masjid-Ram Janmabhoomi site, the Narendra Modi government sought the Supreme Court’s permission to hand over most of the “excess” land to its original owners. That will benefit the Ram Janmabhoomi Nyas, the trust set up to build a temple at the site, and please the Rashtriya Swayamsevak Sangh and the Vishwa Hindu Parishad, both of which have been lobbying the central government to make a temple possible at the disputed site through legislation or an executive order. The Supreme Court was expected to begin hearings on the long-pending Ram Janmabhoomi-Babri Masjid dispute in October last year, but the case was deferred to January and is yet to begin. 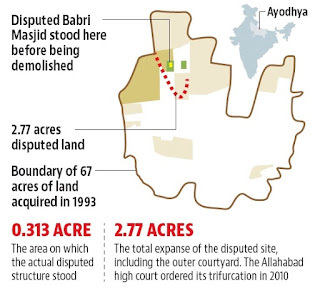 A 33-page petition filed by the Centre made a distinction between the disputed site of 0.313 acre, on which the Babri Masjid stood before it was demolished by a mob in 1992, and 67.703 acres, “which includes both the disputed site and surrounding lanes which are not in dispute”. Forty-two acres of this land was originally owned by the RJN and was taken over by the Centre. The government petition wants the land to be restored to the owners from whom it was acquired in 1993, as “it is not a subject matter of dispute in the Supreme Court”. 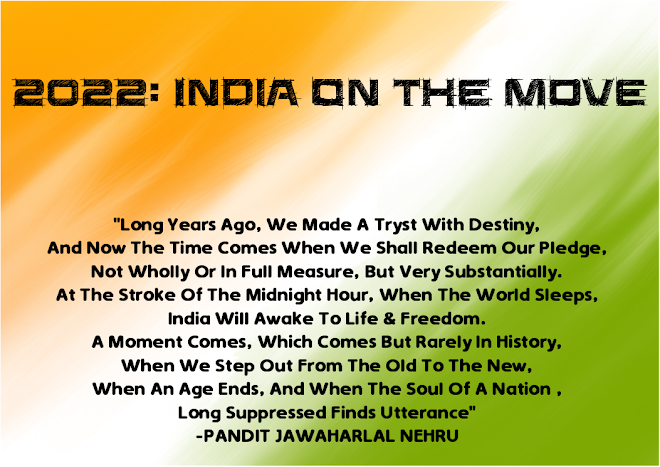 “The central government has no objection in principle if the land is restored/reverted/ handed over back to RJN and other original owners claiming superfluous/excess land,” the petition read. The Ismail Faruqui case refers to a 1994 judgment by the Supreme Court, which upheld the 1993 law and ordered that the acquired land remain with the central government and not be released in anyone’s favour until the dispute was decided. This arrangement was continued and reasserted by the Supreme Court by a 2003 order in the Aslam Bhure petition.